Included: sandwich, wine, beer, soft drinks, water. 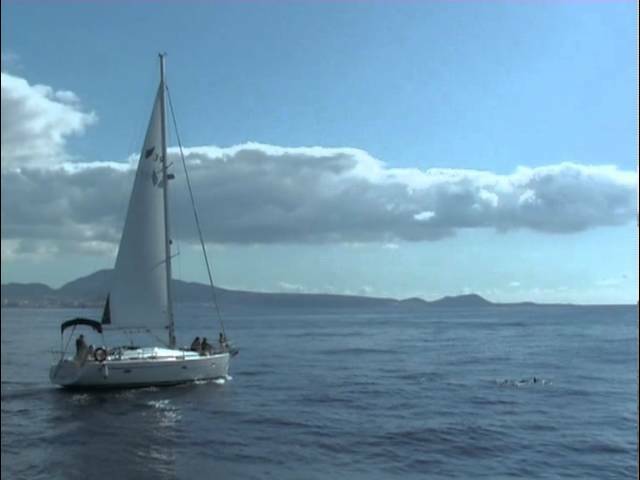 During this relaxing boat trip in Tenerife you will have whale watching and snorkelling / swimming stop nearby El Puertito with chances to see turtles. What’s important – you stand out of crowds (the thing you cannot avoid on a big catamaran) so it’s a kind more private atmosphere, because we take max. 10 people on a trip, sharing the tour with you. The boat is equipped with cabin, WC, shadow area (here you can always get drinks, whole the trip along) and open space for taking sun tan and just relaxing. We suggest to take big beach towels with you, so you can comfortably accommodate on board taking tan and relaxing with a cup of drink.